When we last visited this legal clash of the titans, a jury had just found that Monster must pay Beats nearly $8 million to reimburse them for the legal expenses in fighting the lawsuit that Monster had brought against them in 2015. Now, we have learned that the judge in that case has increased the judgment with an additional “directed” verdict. And in the matter of a separate case, Beats vs. Monster filed late last year, Monster has filed a countersuit and won a key ruling. It is easy to get confused in this complicated battle between two apparently determined combatants, including the multiple entities we’ll call Monster, LLC et al (Monster) and multiple entities we’ll call Beats Electronics, LLC et al (Beats). To help put recent developments in perspective, let’s first sum up the history of the conflict. 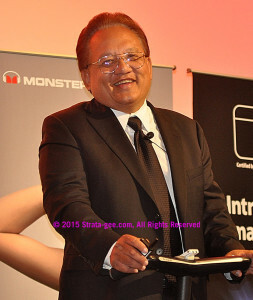 During the Consumer Electronics Show in January 2015, we learned that Monster had sued Beats alleging a variety of charges including nefarious business practices that sought to, among other things, force Monster and owner Noel Lee out of participating in the tremendous payout from the Apple, Inc. acquisition of Beats. It was as ugly document that alleged really unsavory, specific, personal actions by Andre Young (aka Dr. Dre) and Jimmy Iovine and had many elements that seemed more personal, than legal. Beats responded to the lawsuit, and filed a countersuit alleging breach of contract. So in this first case, we have Monster as a plaintiff to the original suit, and defendant to the countersuit. Likewise, we have Beats as the defendant to the original suit, and plaintiff in their countersuit. This suit was for all intents and purposed ended a little more than a year later, when in August 2016, the judge granted Beats motion for summary judgment dismissing all of Monster’s claims, and converting the whole matter into a trial over how much Monster would have to reimburse Beats for their legal costs. What we didn’t know when we first reported that news to you – or even later when the jury’s award was announced – was that the judge actually increased the award from the jury in a significant way. After listening to both sides make impassioned arguments as to what they felt was a reasonable judgment for legal fee reimbursement, the jury awarded Beats $7.9 million. What we now know, is that the judge, “after hearing evidence and arguments of counsel…entered a partial directed verdict in favor of Beats” of $3.6 million in expenses. The other case to review is much more recent. Last year, Beats filed a lawsuit for Breach of Contract against Monster, seeking nearly $100 million saying Monster has refused to pay monies owed under their distribution contract as identified in an audit from a mutually agreed upon, independent third party auditor. In this matter, Monster has responded and, as you’ll learn below, filed a countersuit. So once again, in this case we have Beats as the plaintiff in the main suit and defendant in the countersuit. And Monster is the defendant in the main suit and plaintiff in the counter suit. What really adds to the confusion of all of this is that the original case, which seemed like it was over, has been continued. Monster, just this month, has filed paperwork with the court appealing the jury’s judgment, and the court’s decision to grant a motion for summary judgment in favor of defendant Beats. In other words, Monster wants a do-over. We don’t yet know the basis of their appeal, but in general, tactics like this are a long shot. Courts are loathe to overturn jury decisions, as this is a fundamental pillar of our legal system. As far as the judge’s decision to grant the motion for summary judgment – here too, unless there was some gross and apparent error in judgment, judges tend to have wide latitude based on the testimony they heard and their interpretation of prevailing laws. 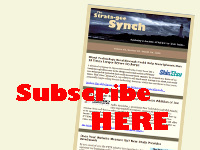 Appeals courts…judges themselves…tend to support this trial judges in this process. Can Monster Score a ‘Do-Over’? Why is Monster taking this step? They may feel they have nothing to lose. The appeals process will either affirm the original judgment (no harm/no foul)…or maybe, just maybe…these decisions will get thrown out for an exceedingly rare “do-over.” Even if the appeals court affirms the original decision, at the very least, they’ve forced Beats to wait even longer for their money as the appeals process plays out. So we’ll have to wait and see what Monster comes up with in this effort. But at the very least, it means the Monster vs. Beats case is apparently going to continue. But, as we mentioned above, in another bold move, Monster has counter-sued Beats in the current Beats vs. Monster breach of contract action. 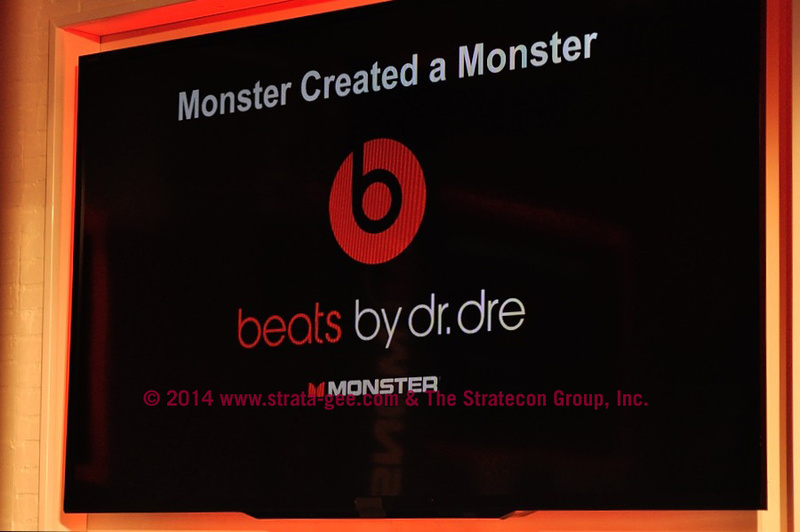 In a nutshell, Monster claims that the Beats’ lawsuit does not tell the whole story. Monster, its filing suggests, does not owe Beats nearly $100 million. 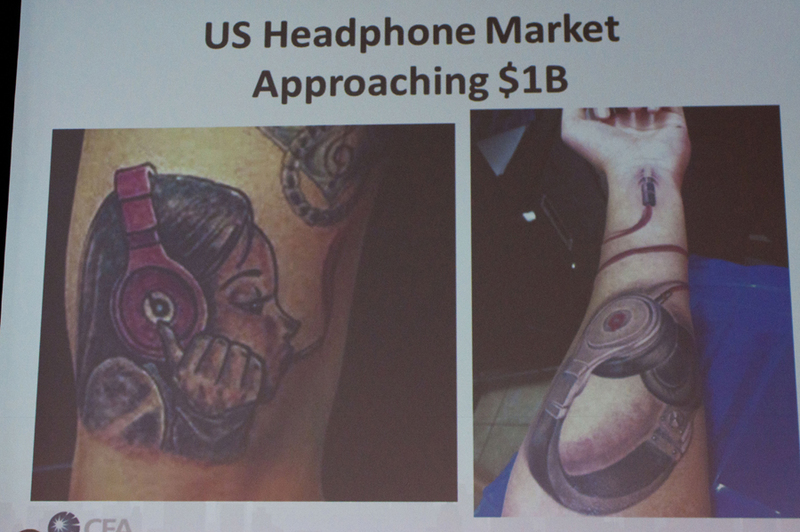 On the contrary, it says that Beats owes Monster $128 million. How is that so, you might ask. Monster delineates the many agreements that existed between the the two former partners, including a distribution agreement, a royalty agreement, a sales representative agreement, and a termination agreement. In a series of allegations, Monster claims that Beats owes it money against each of these agreements. Monster claims that both parties agreed to “this netting process.” Monster does not say or refer to any particular language existing in specific clauses in any of these agreements which puts this netting process forth, so that remains to be seen. Even Noel Lee’s exits from Monster Press Conferences are dramatic. As you might presume, Beats responded strongly, submitting a demurrer asking for two of the four causes of action to be thrown out. The Beats demurrer, essentially a motion to dismiss those claims, makes no mention of a netting process, but rather puts forth in strong language that Monster is prohibited from bringing this action at all, due to points of law and “contractual statute of limitations.” In short, these agreements carried specific language as to the issue of a statute of limitations or period of time in which claims related to these agreements could be asserted. Beats also notes at length, the specific California court rules regarding timeliness of asserting counter claims – which their attorneys say this lawsuit by Monster is, a countersuit to their contract claims raised in 2016. Beats’ demurrer made a strong case for these two causes of action to be dismissed, which were they to prevail, would take the wind out of the sails of Monster’s entire litigation. Then, in a hearing held just yesterday, Los Angeles Superior Court Judge Rafael A. Ongkeko overruled the Beats demurrer, according to a report by Law360, a legal industry newsletter. After listening to oral arguments on the matter from attorneys on both sides, the report noted, the judge said that “interpreting the parties’ agreements will require looking at the facts.” This allows Monster the opportunity to pursue their full claims against Beats. Learn more about Beats by visiting: www.beatsbydre.com. See more on Monster at: www.monsterstore.com.